I start work at 10 am, and because I don't live far, I often get up at the same time as my husband so I can have a little time in the morning to craft. This morning I opened Painted Seasons to ink it up for the first time. I was totally inspired by a card made by Linda Dalke, another Australian demonstrator. I began by CASE-ing her card and ended up with this one. 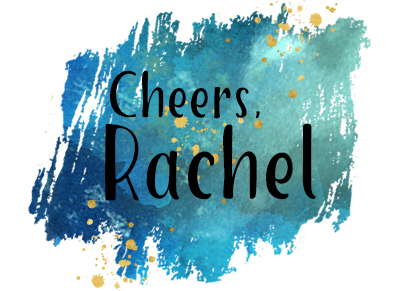 When she blogs it I will add a link. Mine really has ended up quite different from Linda's. I have to confess that I was having so much fun this morning that I left for work a little later than usual. This afternoon, I was very keen to finish them off. I needed to decide on colours for the mat and base, which was easy. This card is quick and easy. 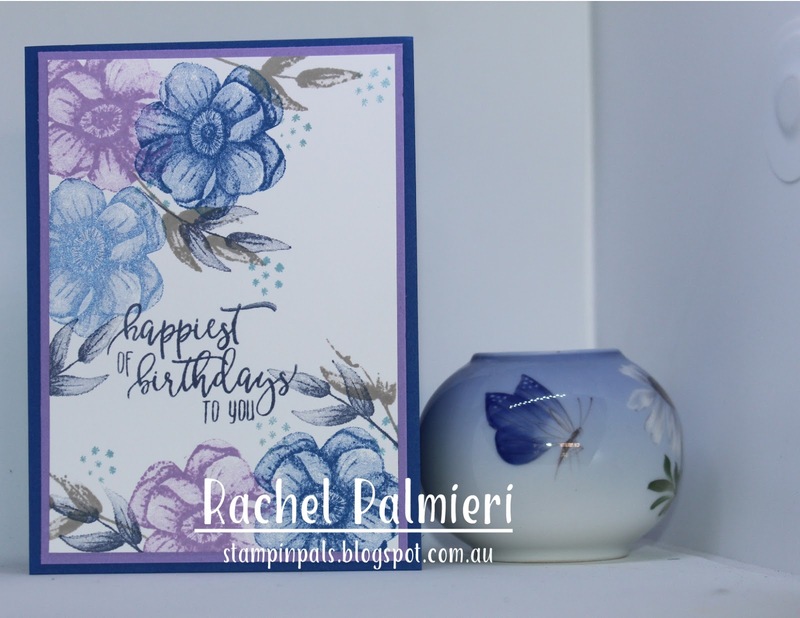 Almost #simplestamping, except for the layered mats and the three rhinestones. It is another image from Painted Seasons which looks a lot like a succulent to me, so I chose graduated shades of green. Beginning with Shaded Spruce, all the way down to Mint Macaron, stamped off a few times. It doesn't really fade out this much IRL, I think it might be the props that make it look that way. Painted Seasons is a level 2 SALE-A-Brations choice along with a pack of matching 12" X 12" paper. This means you can add this to your order free when you order $180 worth of products from either or both Stampin' Up! catalogues. If you shop with me during March and use the Host Code, keep in mind that you will receive a gift from me in the mail. 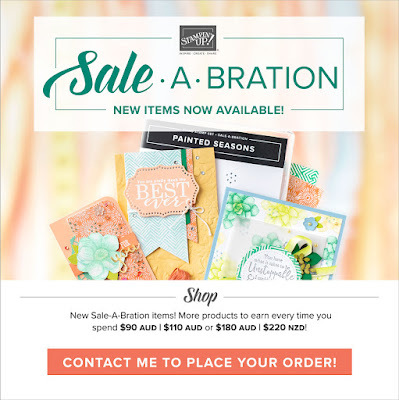 SALE-A-Bration, when you earn a bonus product for every $90 ordered, only goes till the end of March, so don't put off shopping too long.